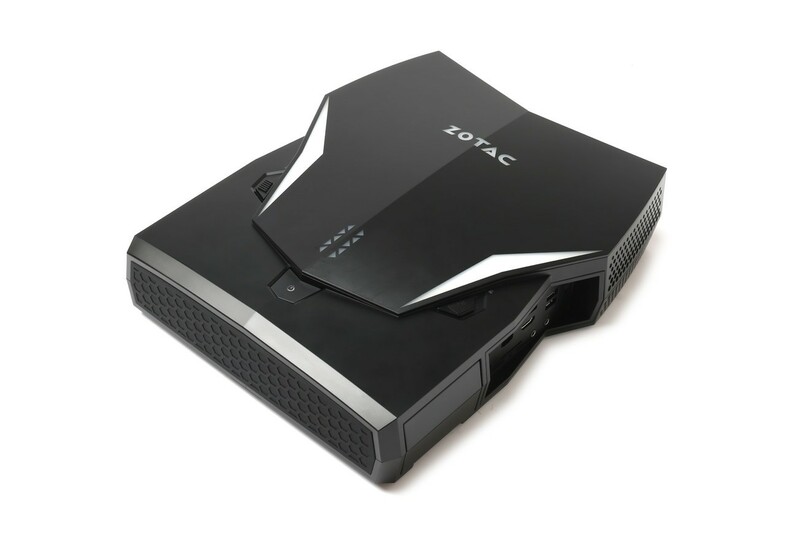 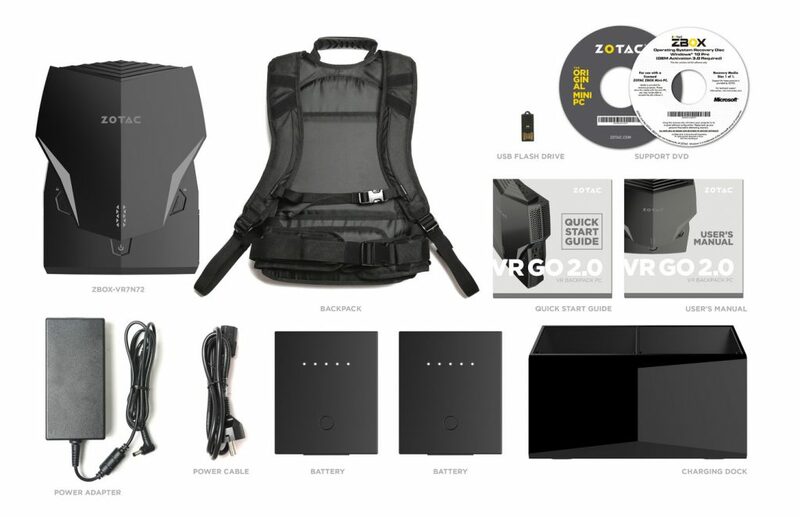 ZOTAC Technology, a global manufacturer of innovation, is excited to officially announce the VR GO 2.0, the world’s first VR Backpack PC refreshed from the ground up. The VR GO 2.0 improves the untethered VR experience with high-end performance repackaged into a more compact, ergonomic chassis. 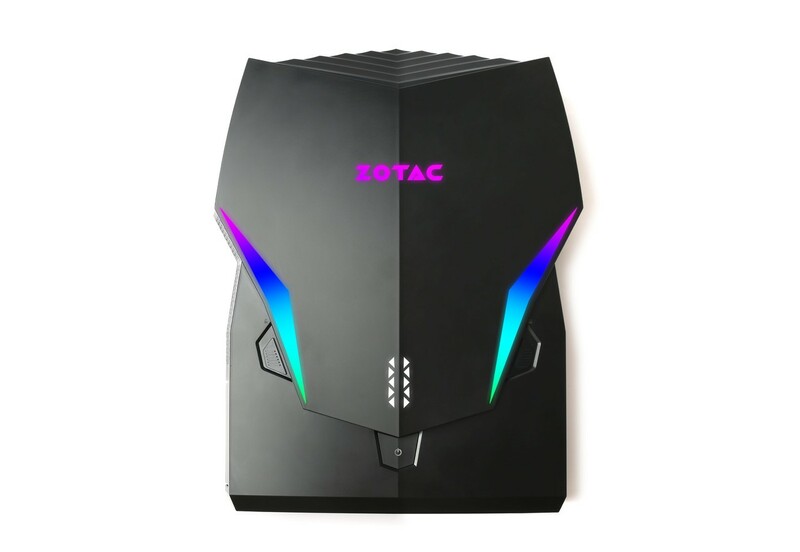 The system comes with the powerful and efficient NVIDIA GeForce GTX 1070 graphics with 8GB memory while an Intel Core i7 processor and 16GB DDR4 memory provides the horsepower and bandwidth to sail through intensive tasks, delivering an ultra-smooth experience. 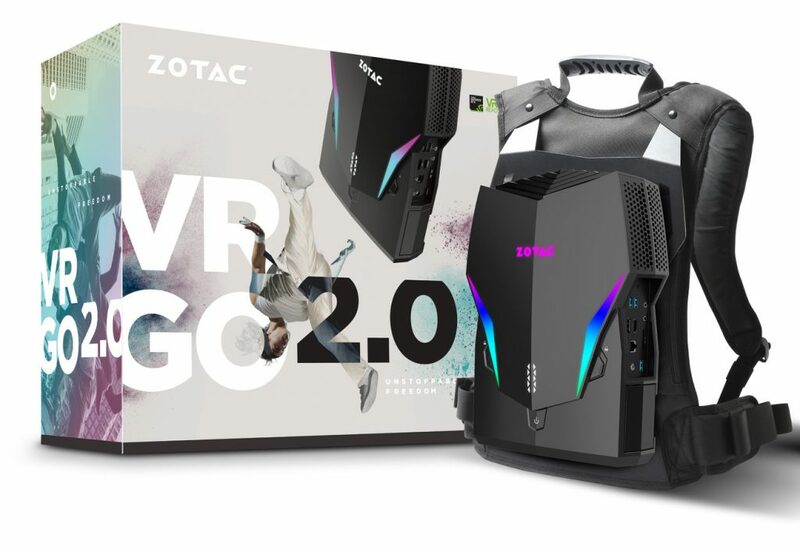 The VR GO 2.0 is further equipped with centralized ports and top mounted I/O ports dedicated for easy VR HMD connectivity.